Until very recently, 2K hadn't exactly been the most forthcoming with details about WWE 2K19. 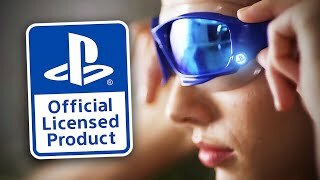 Their modest soupçon of information, mainly about pre-orders, the new Towers Mode and (latterly) Daniel Bryan's Showcase, has thankfully been padded by pre-release screenshots that should really get players excited to get their hands on the game when it launches worldwide on 9 October. 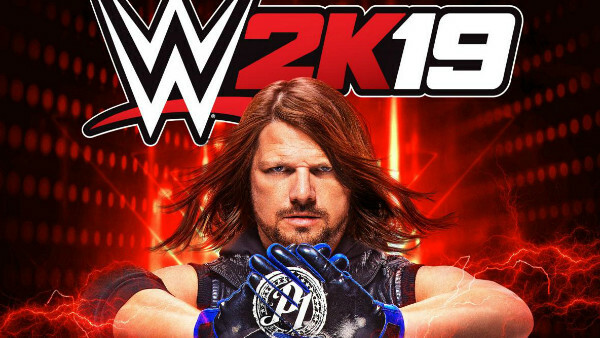 42 whoppers are included here, and they show off everything from that aforementioned Bryan Showcase, Raw Women's Champion Ronda Rousey, cover star and WWE Champ AJ Styles, some of the new NXT UK character models, how in-game mechanics will play out, and even how the lighting mechanics have been refined for this year's title. 2K18, the game that introduced that new lighting system, was gorgeous. Aside from a few ancient niggles like noodle hair and buggy animation, it played smoothly too. 2K19 doesn't look like a sweeping improvement across the board, but it should iron out some of the glitchy issues that game had before launch.